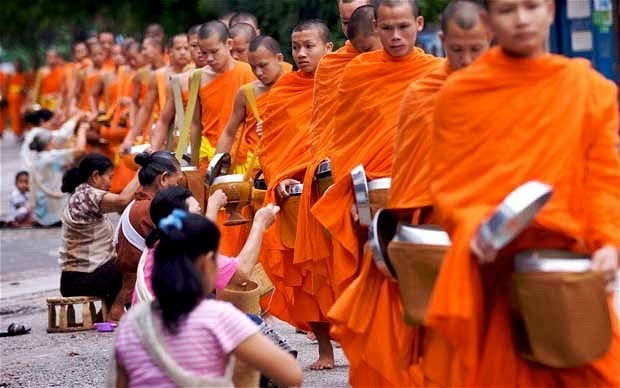 Laos always evokes your dream of photography tour anytime. From the ancient temples and pagodas with unique architecture, the untouched nature and landscapes to simple lifestyle, all of them appear in your camera in many prospective. Have you ever dreamt about the land full of long historic temples? 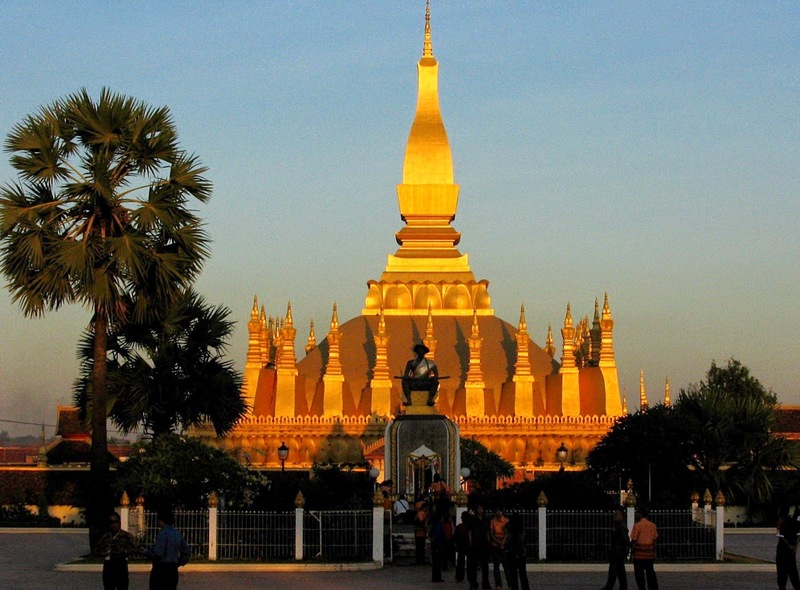 Laos awaits you to discover. 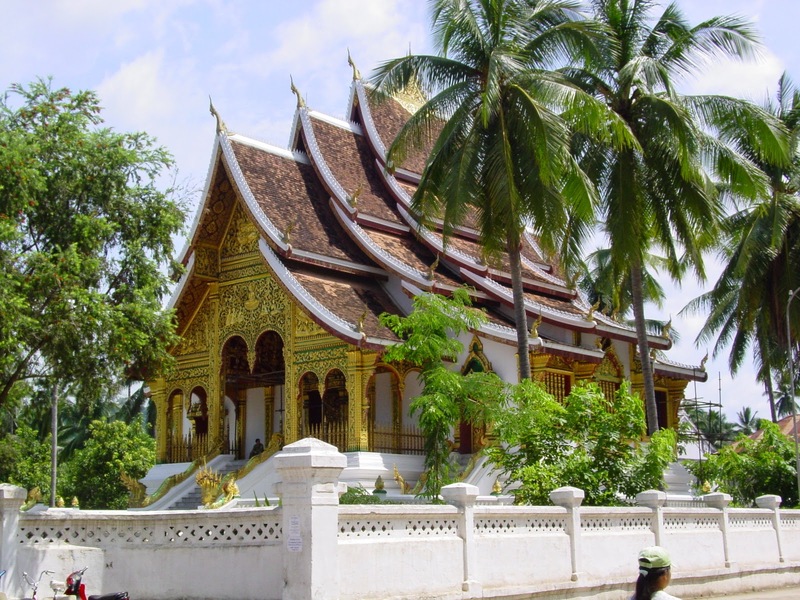 Wat Xiengthong, National Museum & Former King’s Palace in Luang Prabang, or Pha That Luang Stupa, Si Saket Temple are up to your choice. 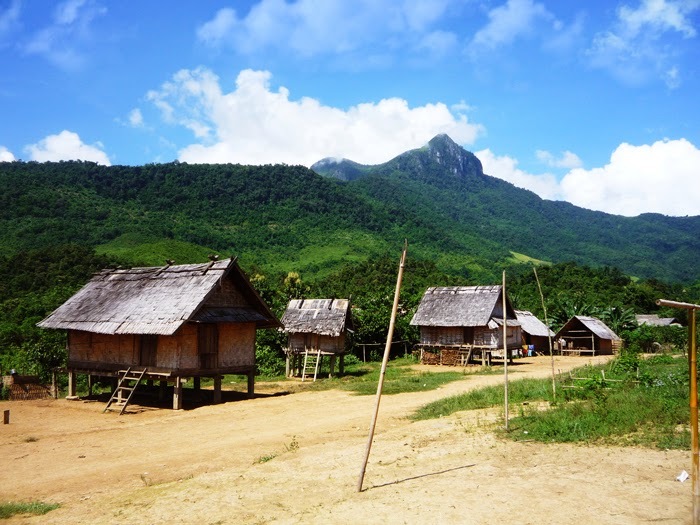 If you are looking for the theme of simple lifestyle in the remote areas in your collections of the best Laos, don’t miss a trip to Phonsavan Town and Khmu Village to capture the different customs and traditions of ethnic tribes in daily life. Returning back to Luang Prabang to witness the quiet morning in alms giving ritual and the sleepy streets! Then go for a walk to reach the handicraft market. I am sure that you can find some extraordinary sights to record in your camera. 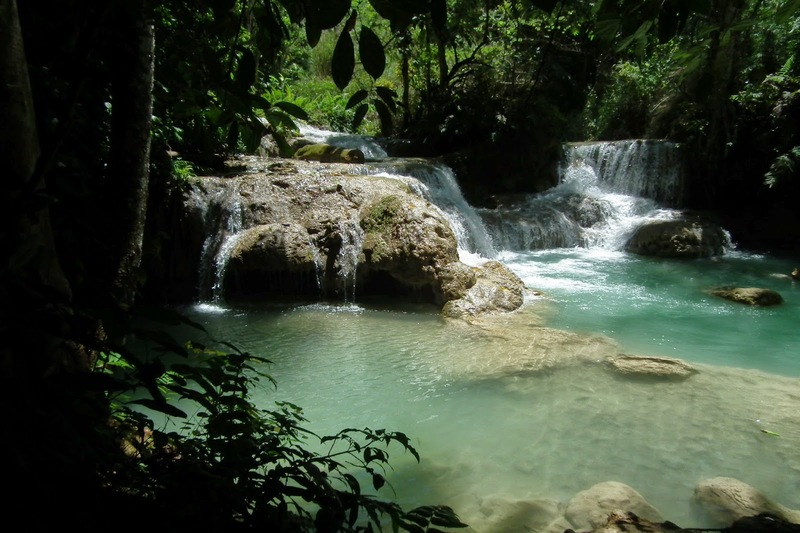 Head to the South of Laos with the pristine nature. Spectacular Khuang Si Waterfalls, majestic 4000 Islands and less-visited Kong Lor Cave definitely fulfill your journey to capture the charming Laos. 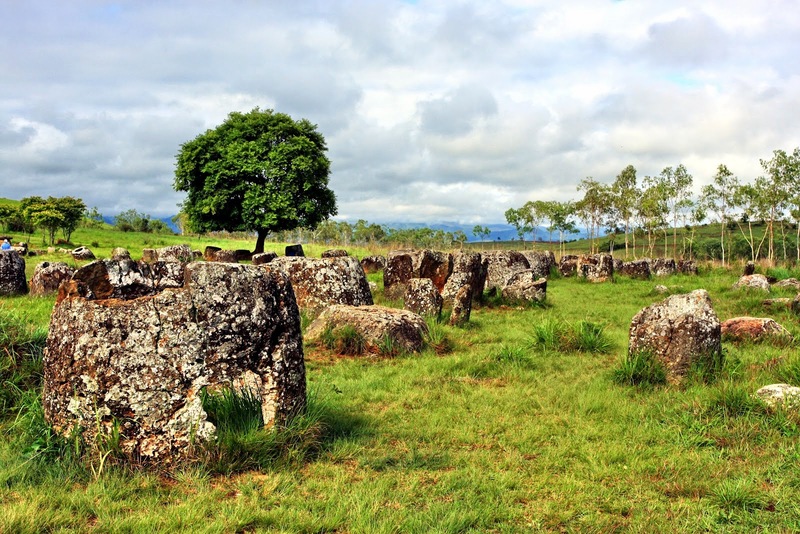 Among Laos destinations, the mysterious plain of jars is always a priority. The enigmatic stone jars with the magnificent views of the surroundings let you the “land” to create the most extraordinary works.